Who wouldna��t want dabs for Valentinea��s Day!a?�???????? 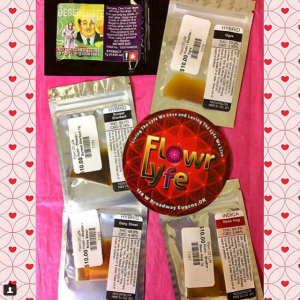 Hush DegenerateA�#shatterA�is now $10 per gram at Flowr Of Lyfea�????????? We are excited to have continuous new shatter strains fromA�@hush_oilA�as????? 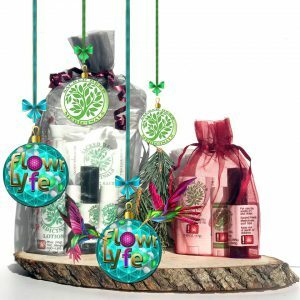 Happy Holidaze To All From Flowr Of Lyfe and Sacred Herb Medicinals!!! 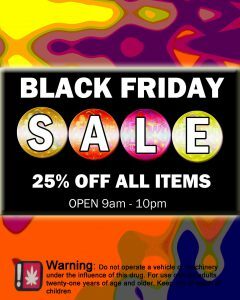 Black Friday Sale: 25% OFF All Items!